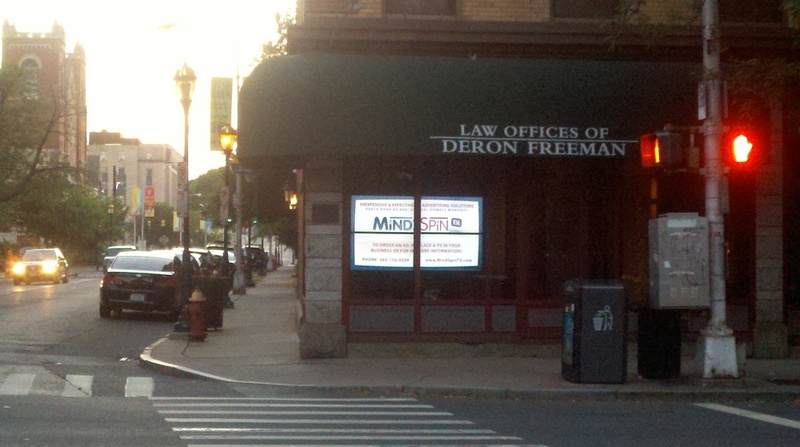 If your business is a viable location for our advertisers, we provide you with a MindSpinTV FOR FREE. In fact, we also share revenue from the advertisers that run on your screens or provide you with discounted advertising on our network. This not only keeps your customers entertained and informed, it also helps increase your sales by encouraging customers to stay longer and become less frustrated while standing in line or waiting in your business. Plus it doesn't hurt to make a few dollars or get some free or reduced rate advertising. Call or email us today and we'll setup a site survey at your business.